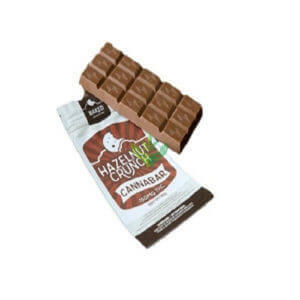 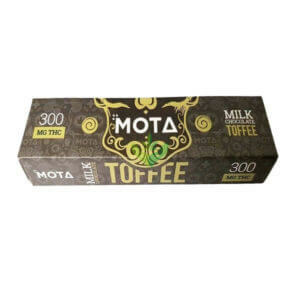 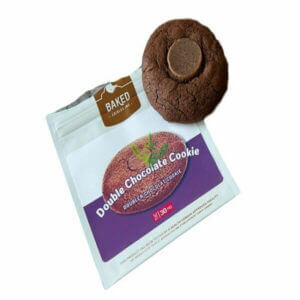 We have the top selection on cannabis-infused edibles chocolate and other edibles that come in a variety of forms such as foods, drinks, and candies. 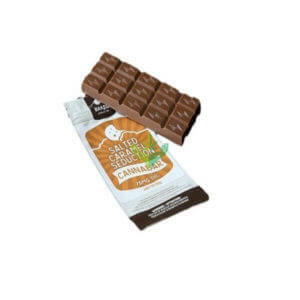 Our chocolates are made from only the highest quality flowers and concentrates. 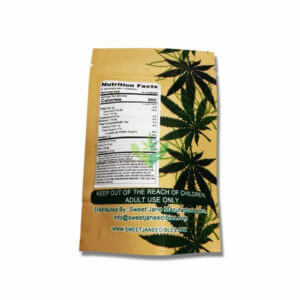 Perfectly discreet and easy for on-the-go medication. 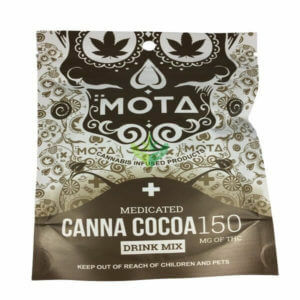 Patients who enjoy our chocolates also enjoy our vapourizers for the same convenient reasons. 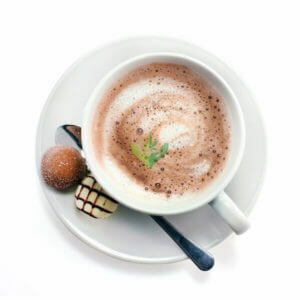 Others find that pairing chocolates with our Topicals and Tinctures work for more serious ailments.